SHOP VIA MOBILE DEVICE TO SAVE!! 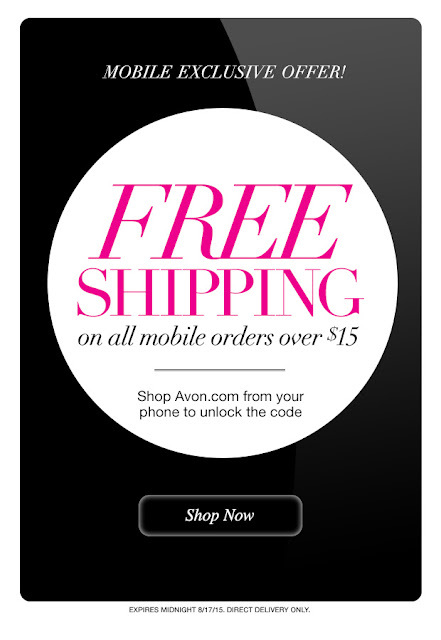 Shop on your mobile device by clicking here to receive FREE SHIPPING on $15 orders! Hurry before OFFER ENDS ON 8/17/15 at midnight!